Tencent Holdings Ltd is looking to work with more smart solutions and service providers, or SSPs, as it seeks to deepen its mobile wallet business' overseas presence, according to a company executive. The idea is to make its WeChat app payment function run as smoothly in a foreign market as it does at home, by incorporating more app programming interfaces and payment-to-marketing tools developed by third-party providers, said Fan Wei, overseas business director of WeChat Pay. "The introduction of the SSPs serves to better connect with merchants, users and licensed payment providers," Fan said during WeChat's annual open class event in Guangzhou, Guangdong province, last week. "They stand to bring to life a variety of smart commerce solutions inspired by local merchants." 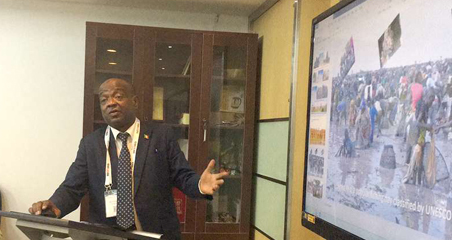 These providers must meet certain criteria, including proven capabilities in product development on the WeChat platform, merchant development and maintenance, marketing and a strong local presence, he noted. In addition to WeChat Pay, overseas merchants are in a position to enjoy other sister services embedded in the WeChat ecosystem, such as mini programs, which work like apps without customers needing to install them, official accounts that can publish notices and manage customers, as well as cards and coupons to incentivize shoppers. Leveraging WeChat's over 1 billion monthly active users, Tencent can also initiate public relations campaigns and involve online influencers to endorse products and services for foreign vendors. Fan said WeChat plans to enlarge its local operating team in overseas markets this year, to offer more responsive and tailored services to SSPs and foreign merchants. "For instance, we will devise more lightweight marketing tools for both SSPs and merchants, taking into consideration the complexity of exchange rates," he said, adding that more details will be unveiled during a global partners conference in March in Hong Kong. By the end of 2018, WeChat Pay was accepted in 49 countries and regions, and could settle payments in 16 currencies, according to company figures. Earlier adopters of a comprehensive WeChat solution included Japan's Fuji-Q Highland amusement park. 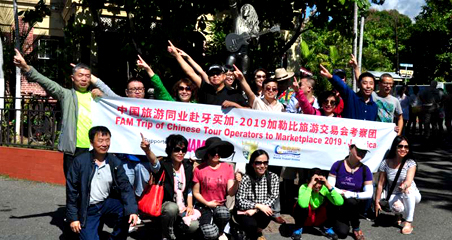 Since July, the park has introduced a mini program that offers introductions to facilities in Mandarin Chinese, provides special entrance offers and supports mobile payments settled in renminbi. Fan added that WeChat Pay will remain focused on serving outbound tourists instead of delving deeper into developing local payment wallets in foreign markets, since the payment functionality largely originates from its popularity and vast user base in China. This contrasted with the approach taken by its biggest rival Alipay, which is actively branching out overseas through the rollout of nine local payment wallets. These aim to connect the Alibaba business ecosystem with the overseas markets by forging strategic partnerships, said William Chou, technology, media and telecom industry leader at Deloitte China. "WeChat's payment business overseas is a complementary strategy to WeChat's internationalization. 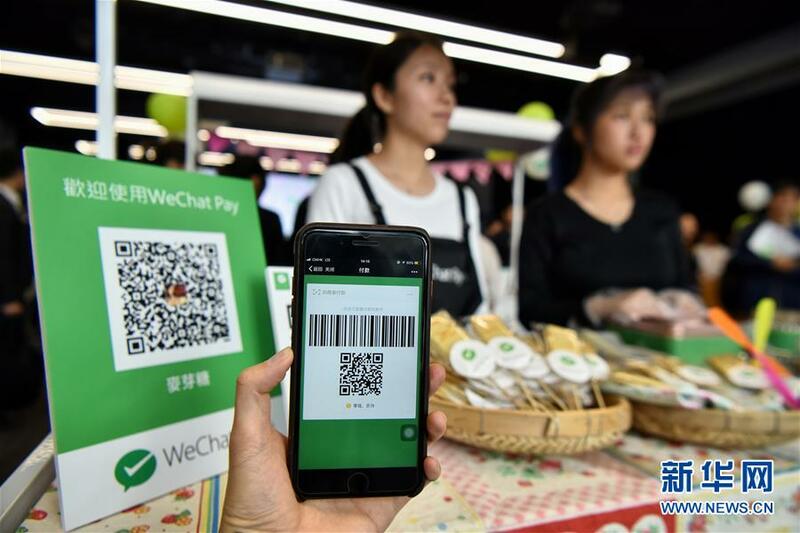 The downside of WeChat Pay is that not many foreigners use WeChat, and it takes time and effort to develop payment tools overseas," Chou added.